Anyone who has given at least a passive listen to machine head’s 2004 release ‘through the ashes of the empire’ would have seen this coming. An album that is so massive that music lovers across the planet have already placed it at that particular shelf reserved exclusively for such master albums as metallica’s ‘master of puppets’. 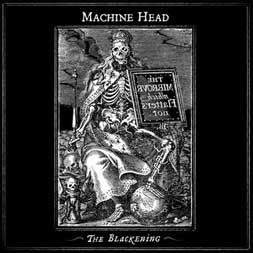 For those yet without a clue, I am talking about ‘the blackening’, machine head’s latest outing, and I seriously doubt anything of this proportion is in the offing anytime soon. ‘Clenching the fists of descent’ puts you right in the mood for the rest. The opening 5 seconds itself makes you guess that its gonna be far more than what u bargained for. 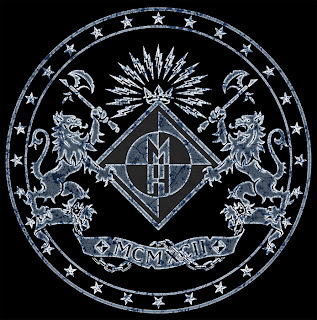 Songs like ‘aesthetics of hate’ and ‘now I lay thee down’ blends to perfection melodious singing with some of the heaviest guitar riffs ever heard on a rock album. ‘Halo’ is the one that’s really mammoth. Clocking in at 10 minutes this track take you on a ride that would put many a roller coaster ride to shame. Just when you think that this is the highest point to be, the best song of the album that the heads have saved till the last, comes on. ‘Farewell to arms’ is a metal classic if ever there was one. Again, a 10 minute song, the first half of the classic features some atmospheric singing along with brutally hefty stringworks, the song almost comes to a halt at the midpoint and then Rob Flynn gives a solid metal croon going ‘is this how we live, and is this how we die..’. Then comes that point in the song and the album that sends you straight to the upper echelons of metal heaven. Solid, brutal and honest. And oh, the lyrics kicks too. All said and done, there is only one advice for me to give you guys. Buy it, steal it, kill someone and get their copy, do something anything but make sure that you own a copy of this album. And incidentally those who like this album can do themselves further good by having iron maiden’s ‘a matter of life and death’ as well. Que tal!!! soy Sergio, el dueño del blog en el que me escribiste un comentario. Me emociona mucho que alguien de la india, al otro lado del mundo (o de la luna) haya visto mis post. He visto tu blog y esta muy interesante, lo colocaré en mi lista de páginas amigas. What's up! 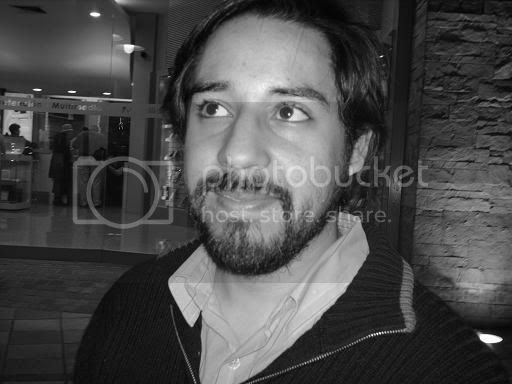 Im Sergio, the owner of the blog where yo wrote a comment. Im very excited because someone of India, at the other side of the earth (or de moon)had seen my post. I've seen your blog, and its very interesting, I'll put it into my frendly webs sites. As for yours, I would like to read it, but at the current time, I'm in a bit of a hurry. But don't worry, I'll definately take the time to read it next time I log on. And, thanks again for the comment. I'll be sure to post either tomorrow or the day after that.